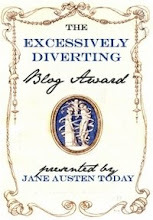 I just found out that History Undressed was just given an "Excellent Blog Award" by Scandalous Women (7/15). Thank you so much, I am completely honored!!! The blog meme was started by the Mommy Project. From the Author's of Author's Studio - THANKS ELIZA!! 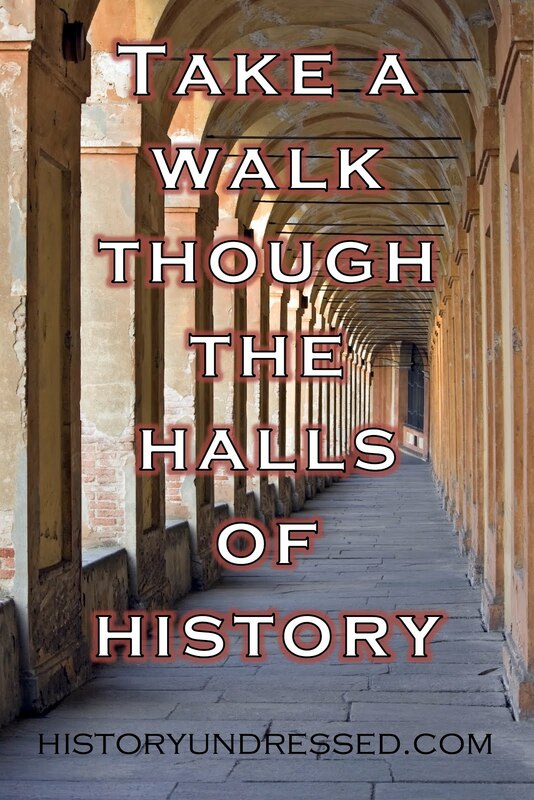 We're all huge fans of History Undressed and appreciate your nominating us for this award!! Shannon and the other gals at Author's Studio. Wow thanks, Eliza!!! You are too kind (and too cool!) By the way, I LOVE History Undressed! I don't get over here as much as I would like, but every post I've read it superb!! You're welcome ladies!!!! You deserve it! And thank you! It's all the readers who me H-U so great! Thank you Delilah and you're welcome!!!! Thanks on behalf of the Riskies! Really, words fail me! Thank you for the award and for linking to my weblog. I predict a great friendship lies ahead of us! Twelve years of keyboard instruction? Très bon! I assume that you have kept at it and could play for me if I asked. Care to take a turn around the Circle of Fifths? Now, do get up and fetch your salts my dear. Here is a glass of an excellent Moselle I have only just discovered. From the CHICKS BLOG, we appreciate you nominating us for this award! 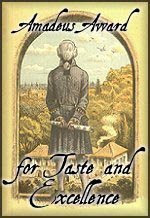 I for one LOVE history undressed, have you set up on my RSS feed and look for any new posts!!! You are the best and have my deepest gratitude!! Andrea- one of the chicks! You are most welcome Mozart, cheers to a long friendship! Most irritating to all who know me is that I am a personal player... But, alas... if you give me another glass of your fabulous wine, my fingers would display near perfection for any of your sonatas. Congratulations. This blog is great, and deserves to be recognized. I just discovered the "blog list" feature on Blogger, and added "History Undressed" to my list of favorite blogs. Thank you Nancy and Linda!! THANK YOU on behalf of the Lust in Time Ladies! And congrats on your blog award--much deserved! !